Give the perfect gift for any occasion. 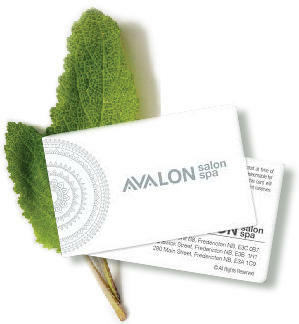 For your convenience, gift cards may be purchased in denominations between $25 and $500 and can be used at all Avalon locations. Click here to purchase a gift card today! Looking for other great gift ideas? 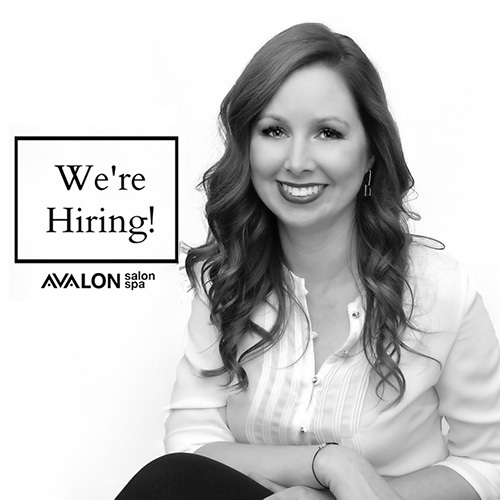 Take time to browse our comprehensive Service Menu and check out the great SalonSpa Packages available for both men and women.